Growth and how to unlock it is a constant challenge for businesses in times of uncertainty and continual change - business results expectations still increase, and runways shorten for marketing directors and it’s hard to see where growth comes in sectors such as bricks and mortar retail. Of course, many miracle cures are on offer for any leaders scratching around for growth triggers, and it’s easy to form an orderly queue of abbreviations for some of the solutions: AI (often actually ML), TL, CRM and, of course, replacing the CMO with a CGO. But if all of this is enough to create a crisis of confidence in growth solutions it’s worth remembering that potentially the number one solution is in the middle of a crisis of confidence itself – leadership. Weak, emotional and politically incorrect leadership of many countries in recent years, similar perceived traits in corporate governance and protracted corrupt leadership stories in organisations such as FIFA has dented our belief in leadership, but it’s never been more important for driving change that can trigger growth. So why leadership? Whatever the growth trigger you choose it obviously involves change in ways of working, ways of thinking and getting people behind it, which requires leadership. Seems fair enough, and easy enough? Here’s one statistic that might make you think differently – only 5% of transformative change projects truly succeed. So why does it go so wrong? Kotter’s Change Model has been around for decades and is based on a simpler model created in the 1950s which talks evocatively about ‘unfreezing’ people and organisations to create change and then ‘refreezing’ to make the change stick. Kotter’s 8 steps are appealingly pragmatic but still that 5% persists, and here’s a few reasons why great leadership is both the trigger and barrier to change that creates growth. You need to consciously choose and develop the right leadership fit for both your organisational stage (e.g. launch, establishing, growth, stability, decline) and your growth strategy, so often leaders or leadership styles have to change to drive successful growth, then change again for the next phase. The leadership of HP by Carly Fiorina is great example of how this can go spectacularly wrong, quoted by many, and there are plenty more. Successful growth leaders have to be external facing to understand the forces for change and growth and be able to bring the reality of the outside world into the business so that everyone understands the need for change, even when a business seems relatively healthy. Nokia is an obvious example of this but it was the lack of understanding of the real external threats that leads to the conclusion that Nokia killed Nokia, and poor leadership was at the heart of this. 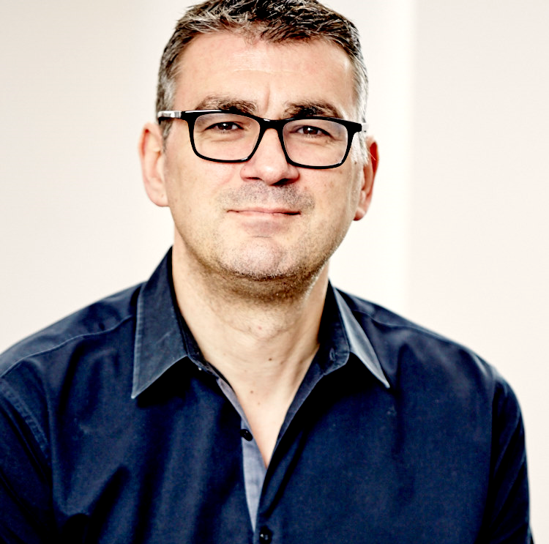 Successful growth leaders have been shown to be customer focused, understanding what matters to them, how their business does and doesn’t deliver for them, as well as their unmet needs. 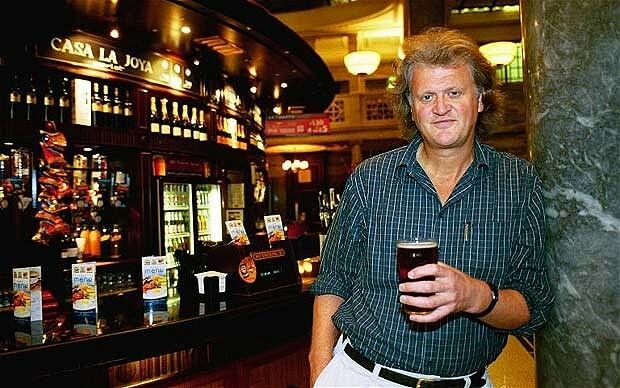 Tim Martin of JD Wetherspoon is famous for walking the streets and getting into his pubs around the country every week, and the results are there for us all to see. As with most things in life, there isn’t a secret solution to growth, apart from great leadership. Even if you do find that one illusive solution that’s not great leadership the reality is that without great leadership it won’t stick anyway. Annoying. Be one of the 5%.